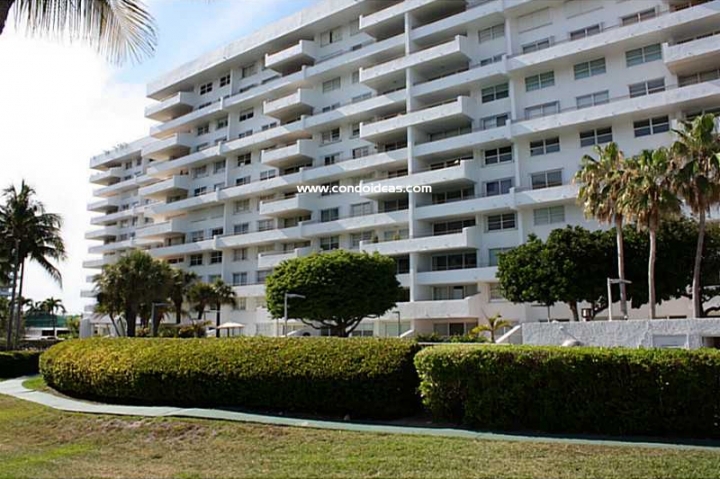 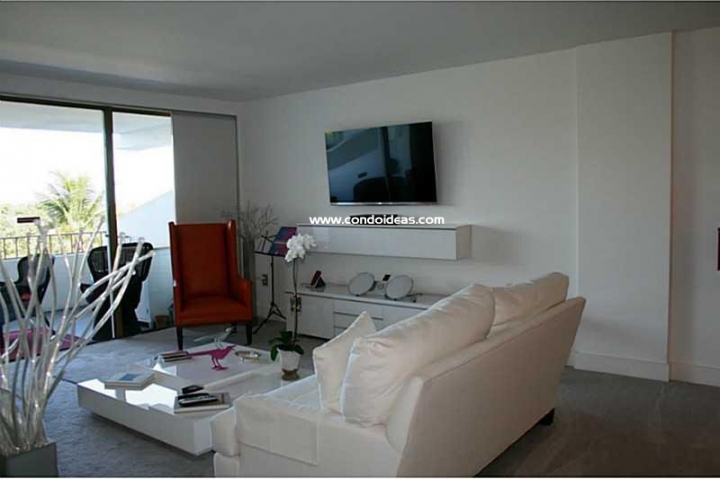 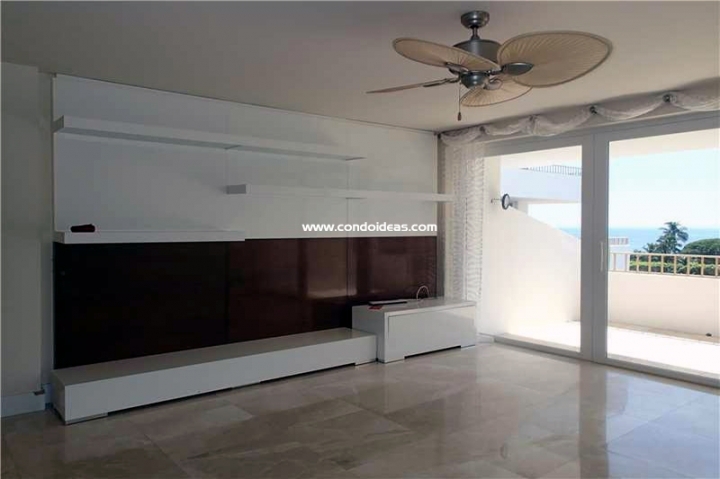 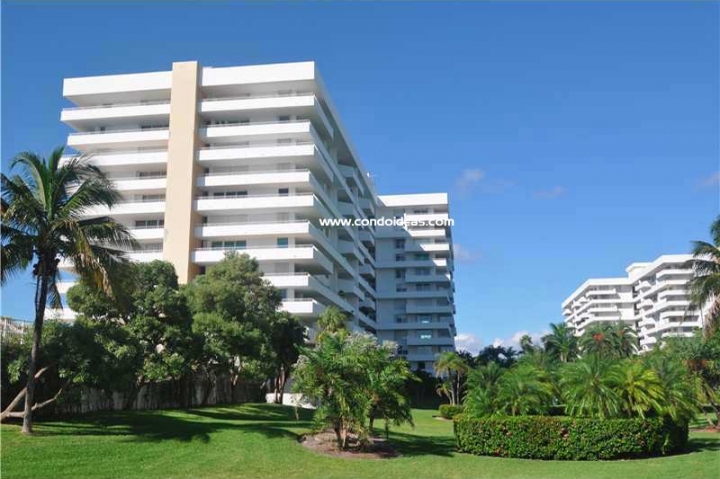 The Commodore Club East condominium is the pearl of Key Biscayne, Miami! 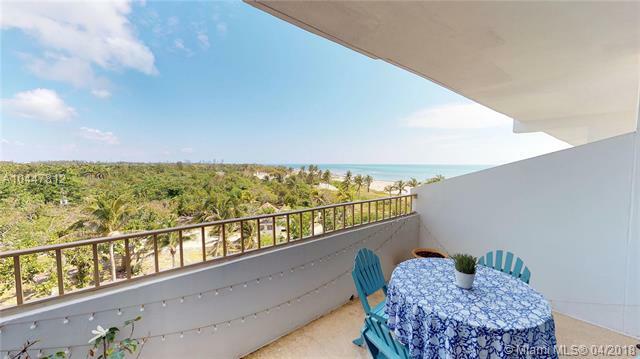 The East was the first of the Commodore buildings to be built in 1971 and sits closer to the beach sand than any other building on the Key. 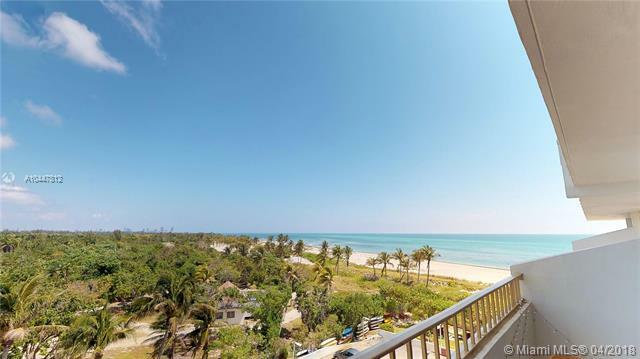 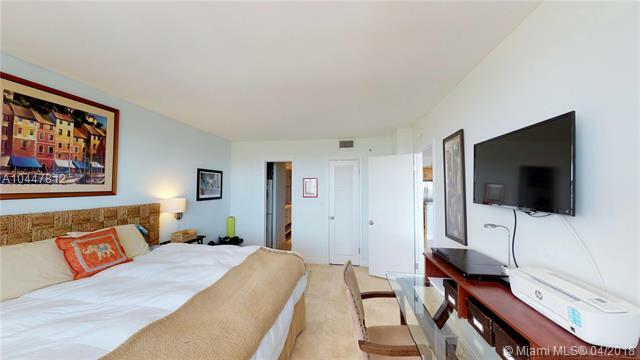 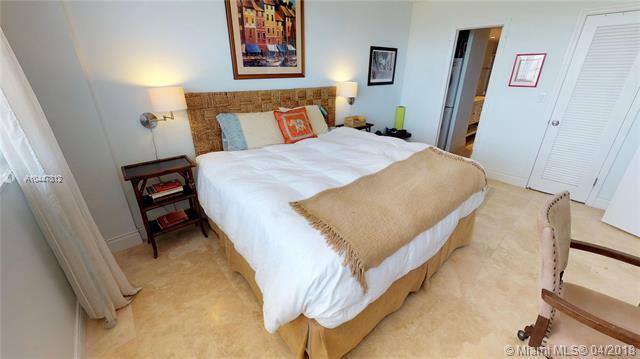 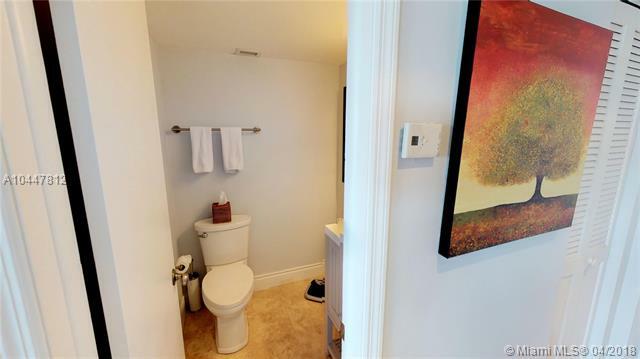 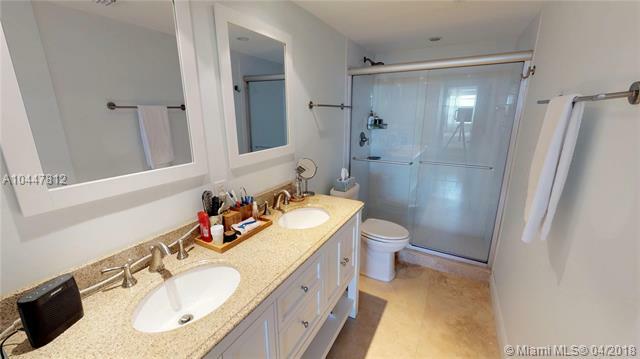 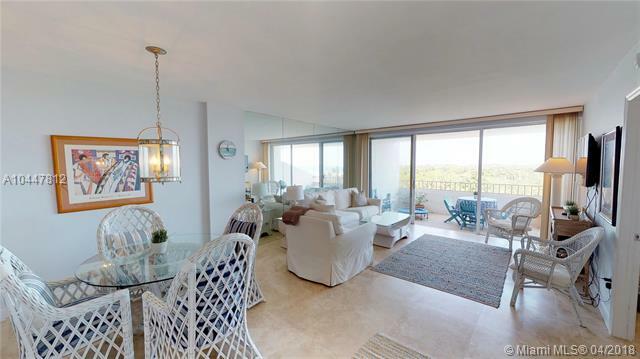 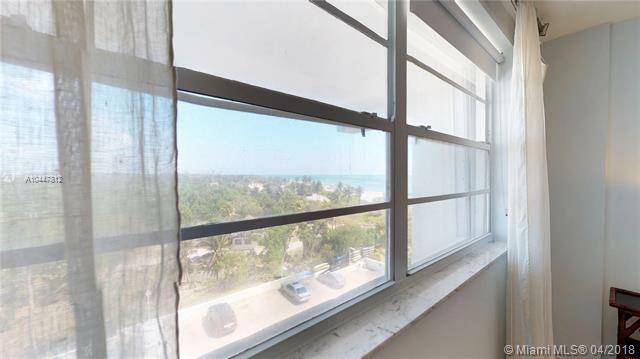 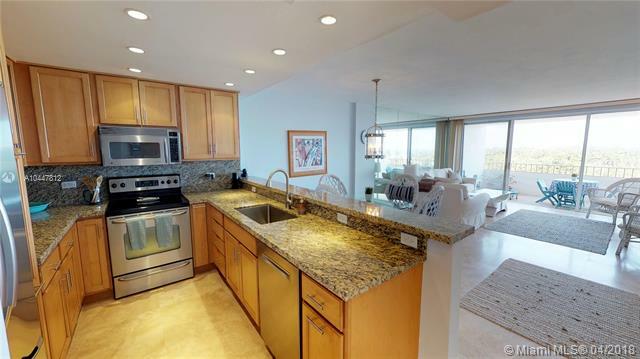 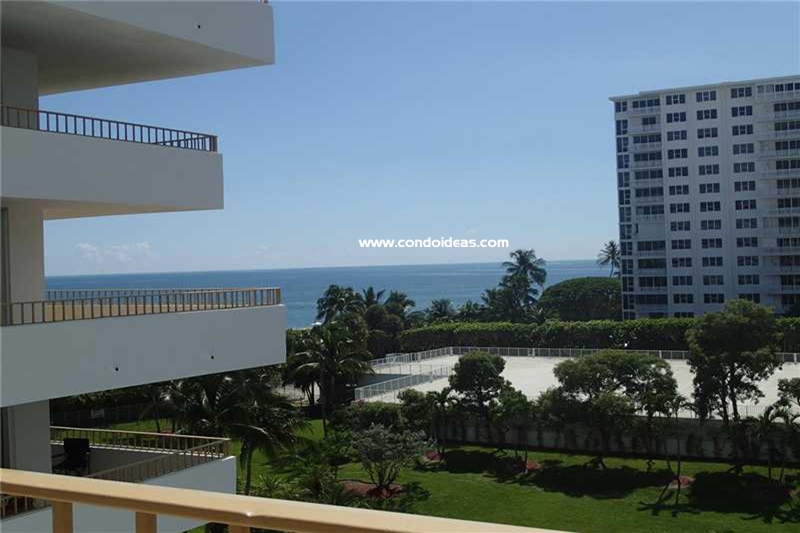 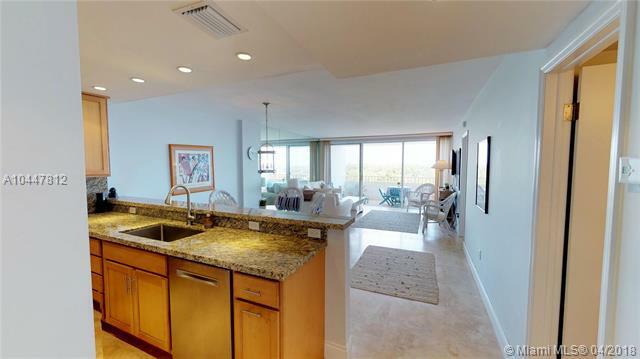 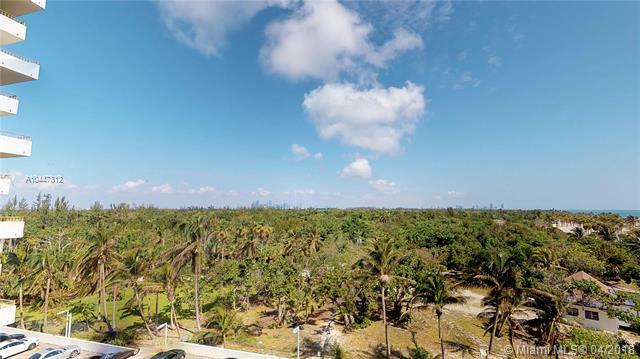 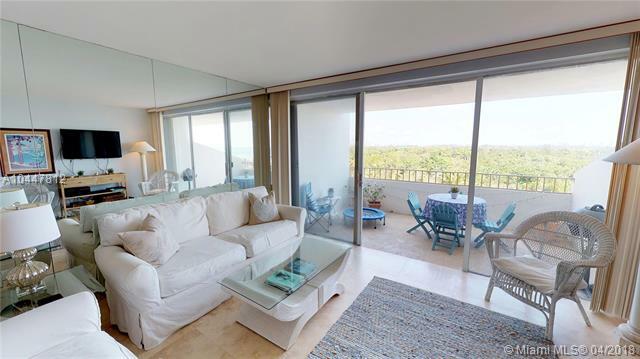 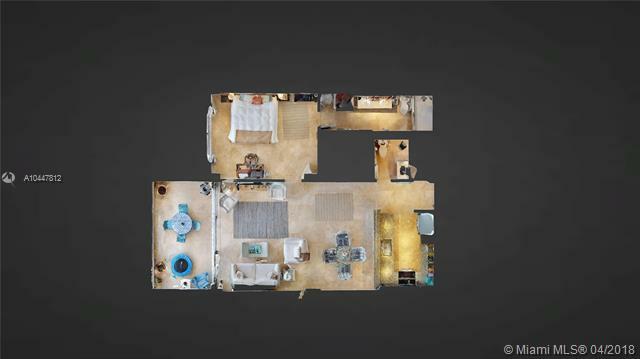 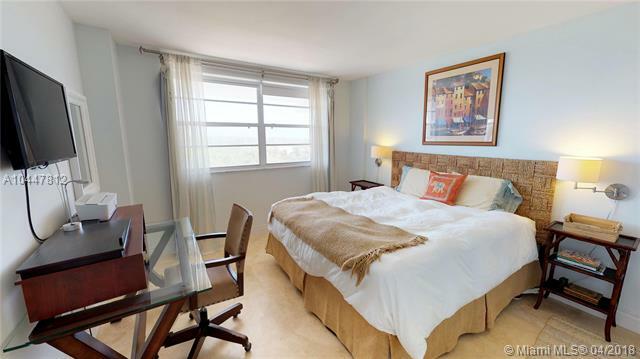 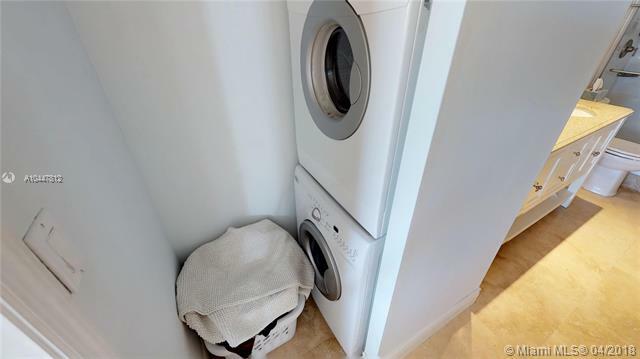 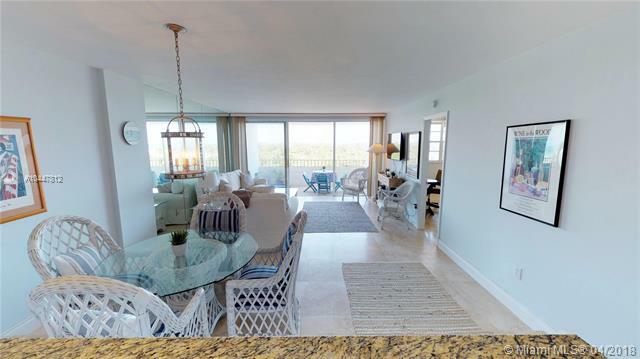 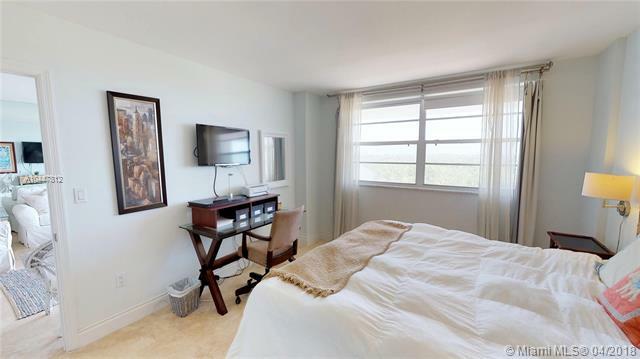 The Commodore Club East condo has an incredible oceanfront location and is border on the North by Crandon Park and on the East by the Atlantic Ocean with direct ocean access. 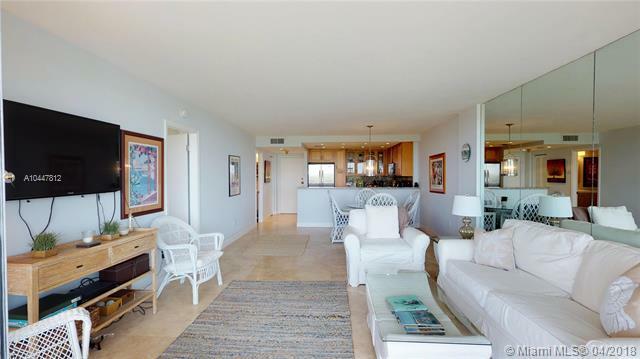 Other than the stunning ocean views it offers tennis courts, swimming pool and more.